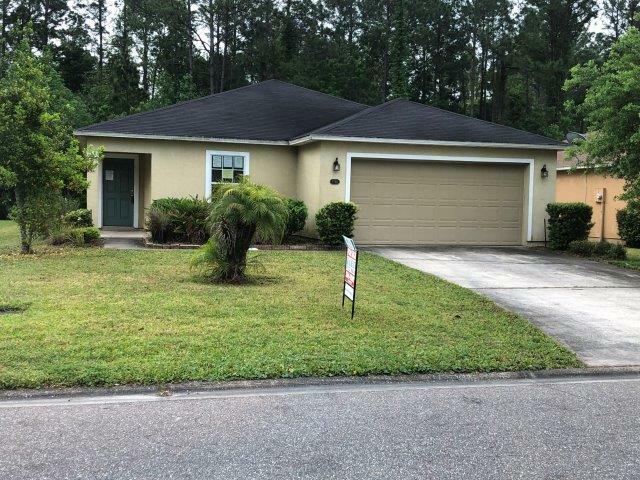 This beautiful property is a 3BR/2BA single family home in North Jacksonville, with easy access to I-295, I-95 and the Jacksonville International Airport! Property features modern layout, vaulted ceilings, open kitchen, attached two-car garage, large yard, and much more! Don't miss this incredible off-market deal, call today!